UPVC windows are the ideal solution to enhance any Huntington home. Whether you live in a contemporary or period household, we have the ideal uPVC windows to suit your home and budget. All of the uPVC windows are designed for ultimate performance and sustainability, security not forgetting low-maintenance. 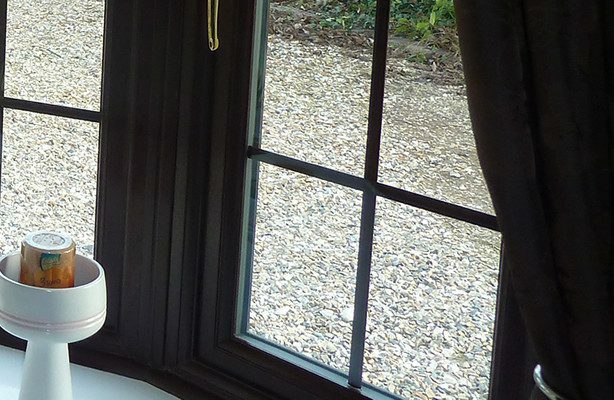 Our windows are lead-free and manufactured just outside Huntington, using the supreme components, these windows are the market leaders in the double glazing industry. 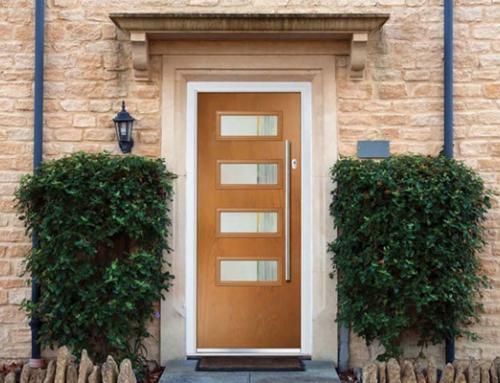 Our uPVC windows are manufactured from the Liniar profile, which is marketing leading for uPVC windows, providing the best standard, quality and performance. 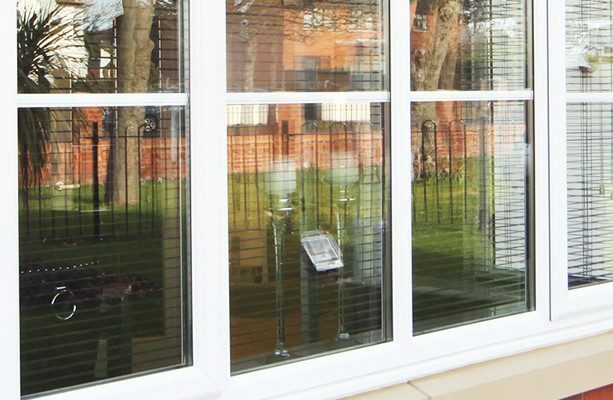 These uPVC windows are manufactured to meet the demands for any Huntington home, engineered to provide the best form of security, thermal efficiency and durability, whilst looking elegant and durable. For our double glazing we use Pilkington glass, as it offers a beautiful design not forgetting a substantial range of window designs. This glazing delivers high performance and it is also very affordable. 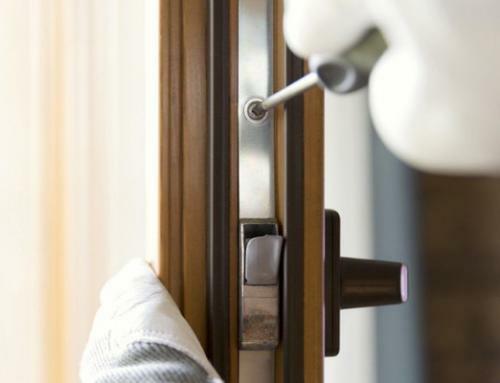 We at Peterborough Doors are Certass registered, acknowledging that we have been vetted as a trust worthy Huntington double glazing company, with double glazing products which comply with government standards. We offer a comprehensive variety and styles of uPVC windows, so you can be reassured that we can install the perfect window for your Huntington home. Casement windows are one of the most popular choice of windows in Huntington. 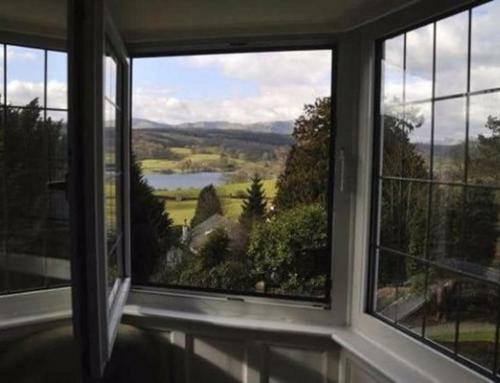 These windows are extremely thermal efficient not forgetting beautifully designed with high presentation. 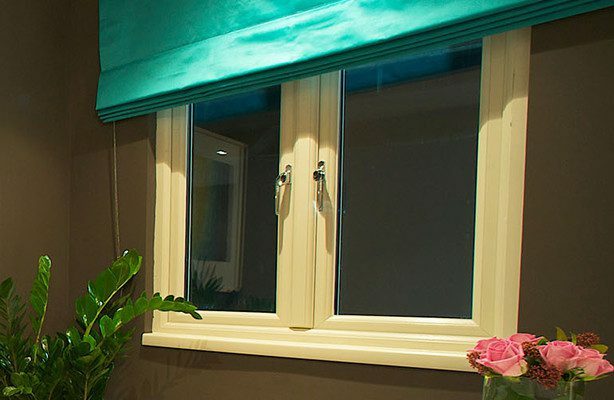 The uPVC casement windows are manufactured with slim sightlines, ensuring that they are the ideal choice of window. 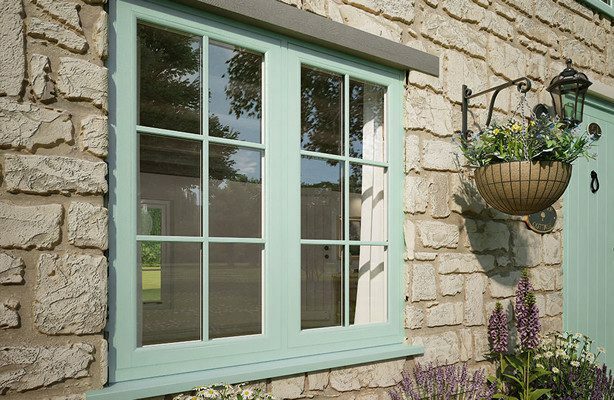 The flush casement windows are designed to replace existing timber windows, blending a mixture of traditional aesthetics with modern technologies. Traditional wooden windows are not very thermal efficient as they tend to allow cold air entering the property. Although the modern uPVC flush casement windows preserve the warm air in while keeping the cold out. These windows are not just stylish but extremely practical as well. They open vertically generating maximum ventilation and easy cleaning options. Their style ensuring that they are ideal for high storey buildings such as office buildings or flats, allowing cleaning from inside the property. The French windows provide that touch of sophistication and class to any Huntington home. These uPVC windows fully open ensuring that there will be no obscured vision, allowing the best possible interpretation for your home. These windows are blended with a mixture between the traditional look with modern style. 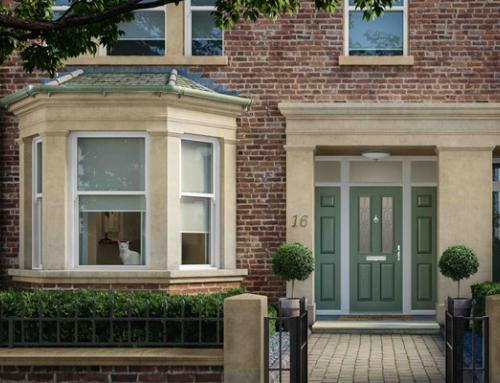 The sash windows are attractive and stylish which makes them extremely popular throughout Huntington homes. These windows have extremely good security, energy retention, and robustness. 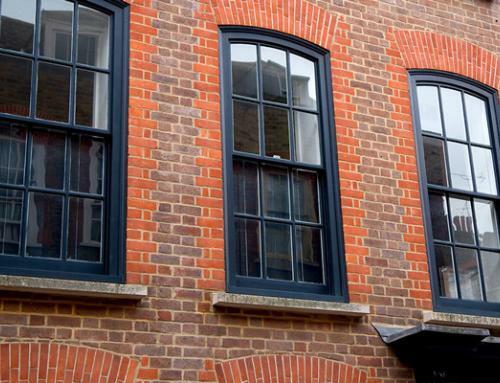 These windows are ideal for maintaining the heritage flair, without complications of traditional wooden windows. The bow and bay windows offer the feel of extra living space without the ordeal of an extension. These windows provide an extended window, which is curved in appearance. The large bay window allows additional light into your room. The bay windows showing beauty, space and functionality. .
All of our uPVC profiles are manufactured with robust materials providing high security, these windows do not require any additional steel reinforcements. These profiles have PAS 24 Enhanced Security and the Secured by Design label which is the Metropolitan Police Initiative. You can therefore be re-assured that your home is safe against intruders. Energy bills are dramatically increasing, your windows are old and not very efficient. 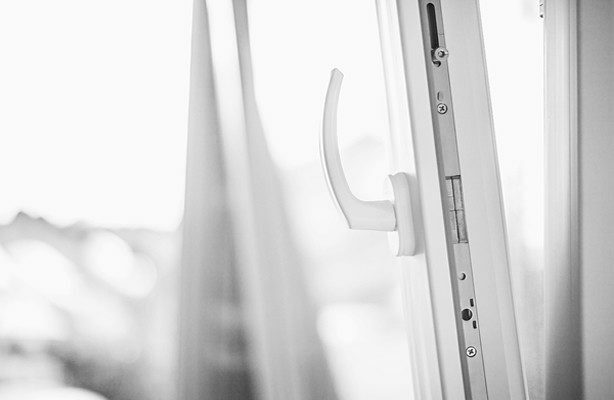 So, there is no better time to invest in energy efficient uPVC windows. 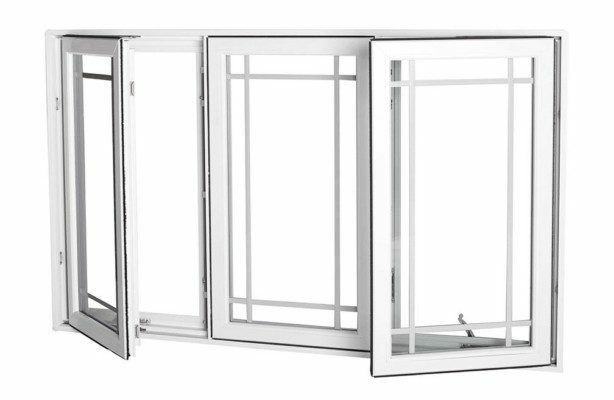 Our Liniar windows are the top of the range, with multi-chambers designed to trap hot air within your home, while preventing cold air from entering. Research shows that if you invest in our thermally efficient windows and doors, this could prevent up to a staggering 30% of heat loss. 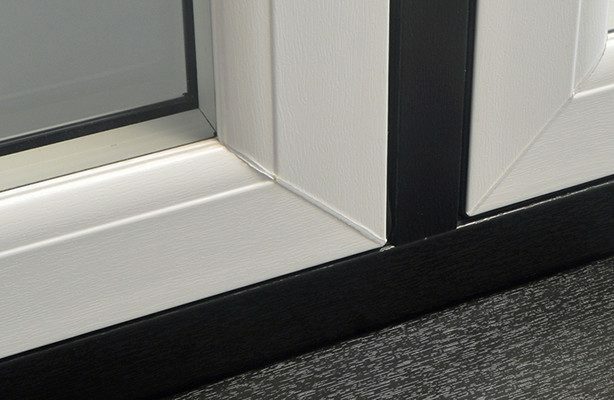 These thermal dam profiles have double gaskets and a glazing flipper, which ensures that your property will remain warm no matter what weather condition. If you are interested in a free no-obligation quote for windows, doors or conservatories, then please either ring our office for a quote, or fill in your details on our enquiry form.